The movie Sharknado 3: trailer, clips, photos, soundtrack, news and much more! The film is starring Ian Ziering, Tara Reid, Cassie Scerbo, David Hasselhoff, and Bo Derek. It will premiere on SyFy on July 22, 2015. It’s raining sharks again, Hallelujah, it’s raining sharks for the third time Amen! Bring them on! 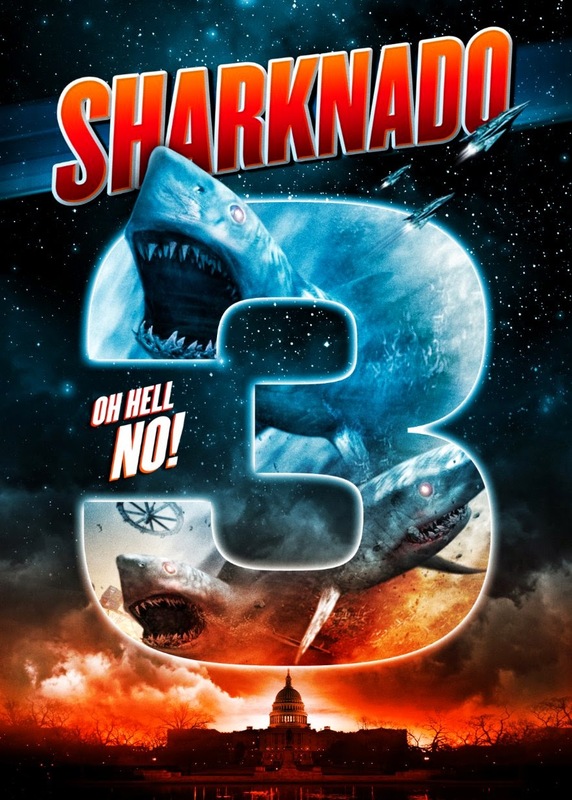 The release date of Sharknado 3 Oh Hell No is set to July 22, 2015.